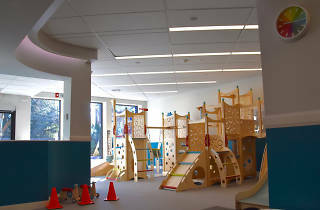 This indoor play center for kids 6 and under seeks to let them play, learn and grow. 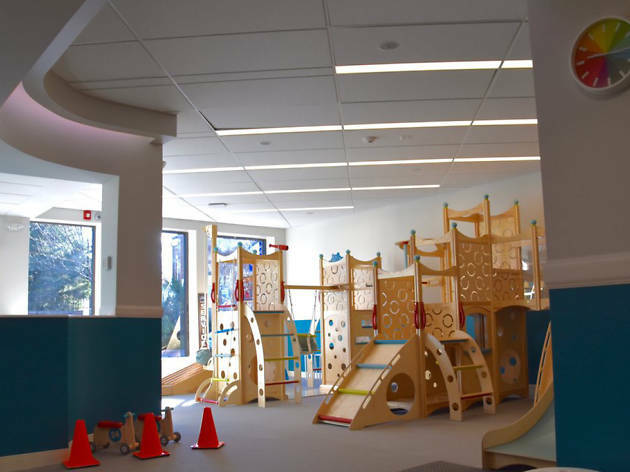 It offers drop-in sessions as well as memberships, and little ones can work on their gross motor skills by climbing, stretching and pulling on the equipment. An interactive water table in the “openzone” lets children splash and pump water, while different areas in the center’s “focuszone” let them learn about creating structures using blocks.